Our Cobblers are great for any baking use. 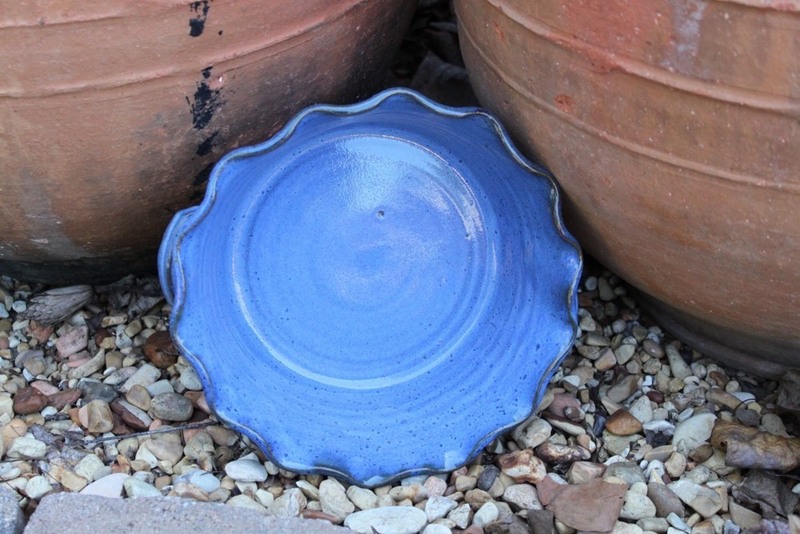 Hand turned stoneware is durable and holds very even heat during baking. The high fire glaze is wonderfully non-stick making clean-up a snap. Cleans easily in an automatic dishwasher. Safe for oven and microwave. Beautiful glaze patterns go from oven to table for serving. A compliment to any meal you are serving. Makes a memorable gift for any occasion. The Cobbler Measures 4 inches deep and 10 inches wide. So non-stick even fluffy cake will not stick.